Thanks to a new Canary skill for Amazon Alexa, Canary All-in-One, View, and Flex owners can get important video feeds straight to Amazon Echo devices. Getting this set up seems rather painless, too. Open the Amazon Alexa app on your phone or tablet, navigate to Skills, search for Canary, then tap on Enable. From there, sign in using your Canary credentials and follow the prompts. Once you’re connected, you can start using Alexa to view video from your Canary device. 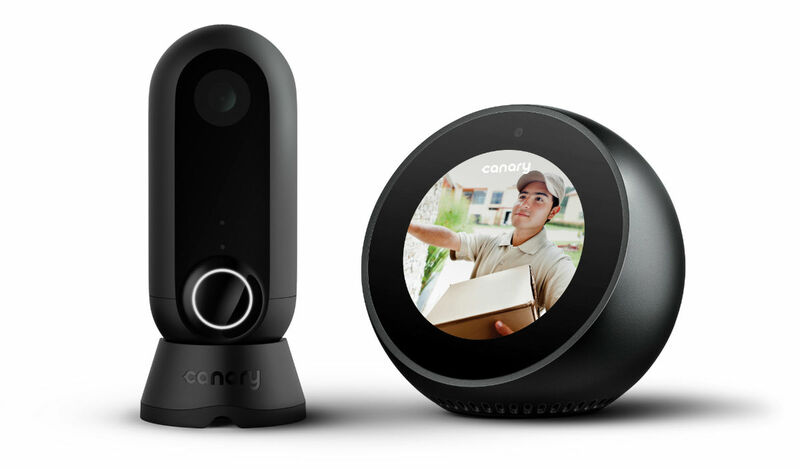 According to Canary, the Canary skill for Alexa is supported on Canary All-in-One and Canary View devices running firmware v3.0.0 or higher and on Canary Flex devices running firmware v2.3.0 or higher. Go try it, then report back to me, Canary owners. I’m very interested in how it works.